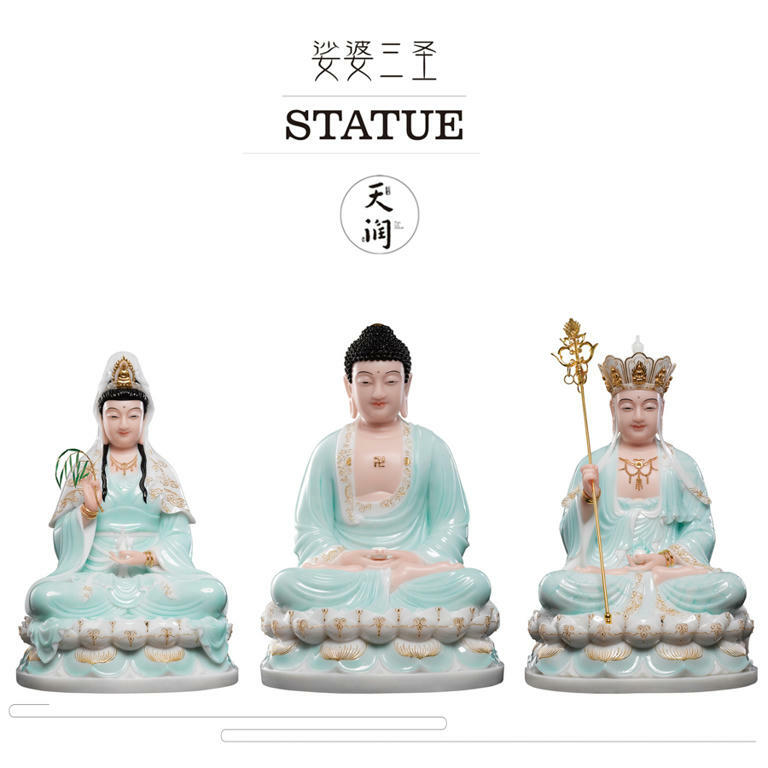 Images of The three divinities in this Saha world right now. 1. 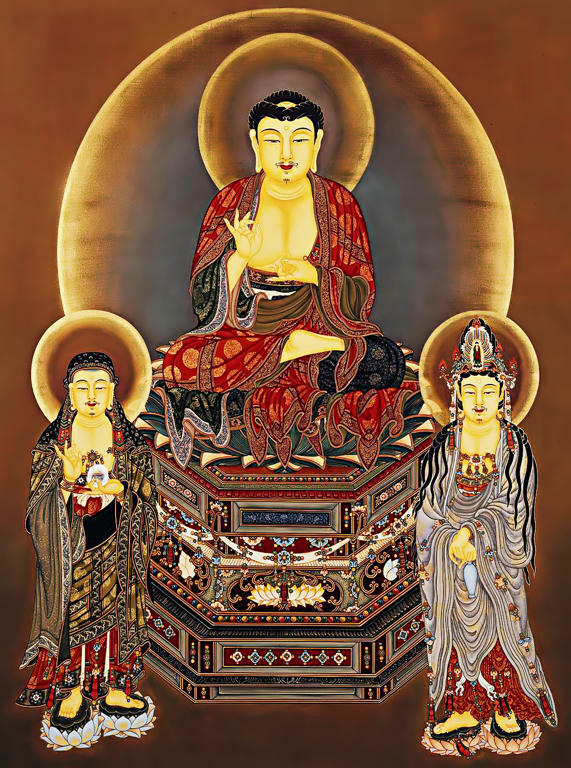 Shakyamuni Buddha on the center.